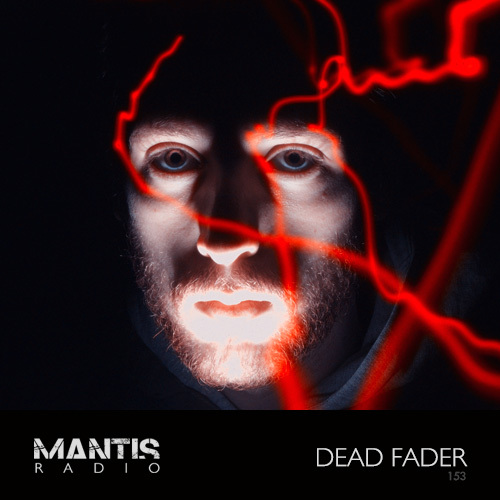 On the cusp of releasing new material in the form of two full-length albums, Dead Fader‘s John Cohen recorded Mantis Radio an exclusive session. a bunch of tracks I’m digging at the moment really. with a few classics in there also. but also i saw a pattern emerging whilst i was compiling it. and just rolled with that. The sound of Dead Fader to date has been one of brilliantly intense, heavily distorted, grinding noise power. On his two upcoming releases – Scorched and Blood Forest – he shows both sides of the sonic coin, from the beautiful and melancholic to the brutal and maniac. Both are released April 21st on Robot Elephant Records and Small But Hard respectively. With Scorched, this world collapses in on itself. Stripped back textures expose raw extremity and breadth. The album teeters on its fulcrum, maxed into the red, rhythm pushing and pulling to a fine-tuned tension and solidarity. Blood Forest redresses the balance, introducing bittersweet textures and lush detuned synth melodies. Neoclassical influences are fragmented and reinvented, sprinkled with elements of electronic classics such as Boards of Canada. Cohen’s masterful battle between chaos and control, tension and release provokes all the right emotional responses, without giving it away too easily. His In (Cover) 12″ single is available now and features non-album tracks and bonus download material from the recording sessions of Scorched.